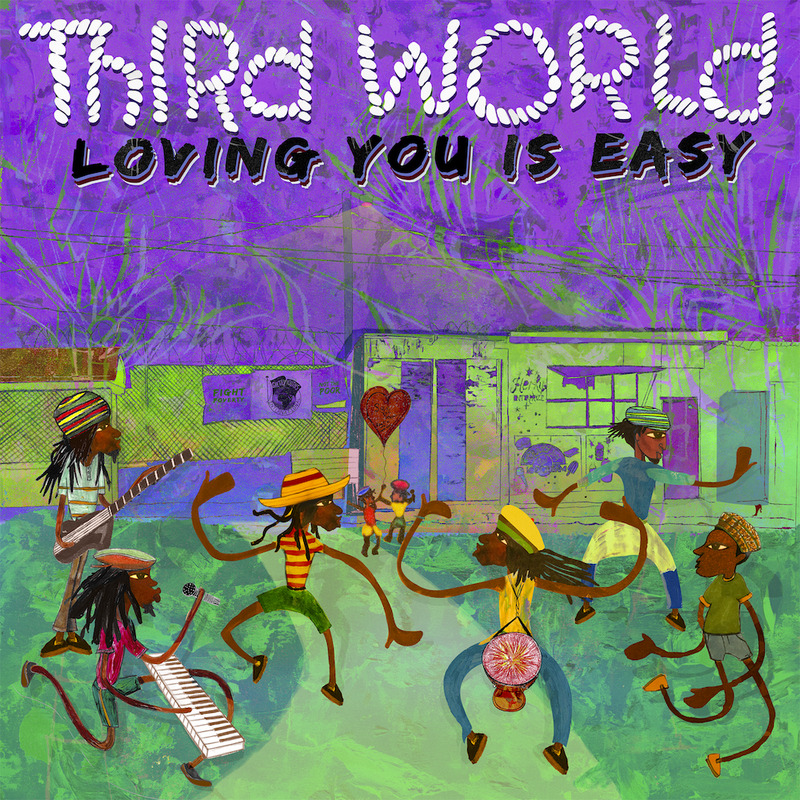 Third World Band NEW song "Loving You Is Easy"
Produced by Damian "Jr Gong" Marley the Next Generation with a new Reggae Infused Blend will draw you in as much as Bob Marley's Third World albums did. Surrounding you in peace and harmony. 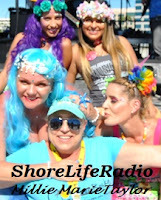 I did just type the word Harmony- on this promotional only release song "Loving You Is Easy" brings a wonderful harmonizing of voices and sounds with an over tone of reggae melting in......... This CD is due to be released Spring 2019. We are so excited to have a sneak peak to share with our listeners right here on Shore Life Radio. Request and enjoy listening to the Next generation of Third World right here with us. Celebrating 45 years, ‘Reggae Ambassadors’, THIRD WORLD is one of the longest-lived Reggae bands of all time, and one of Jamaica's most consistently popular crossover acts among international audiences. Mixing in elements of R&B, funk, pop, and rock and, later on, dancehall and rap, Third World’s style has been described as "reggae-fusion". With 10 Grammy nominations and catalogue of charted smash hits (including “Now That We Found Love”, ”96 Degrees in the Shade” and “Try Jah Love” ) spanning over four decades, sold-out tours, a vibrant and loyal fan base and inspirational messages, one may wonder, "Where did it all begin? What gives Third World the staying power so rare in the music industry?" 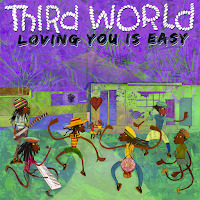 Third World is more than just one of the top Reggae bands of all time, it is an institution that stands for producing and performing music that, while holding firm to the cultural and ancestral roots of its members, still pushes forward the cutting edge of music worldwide.